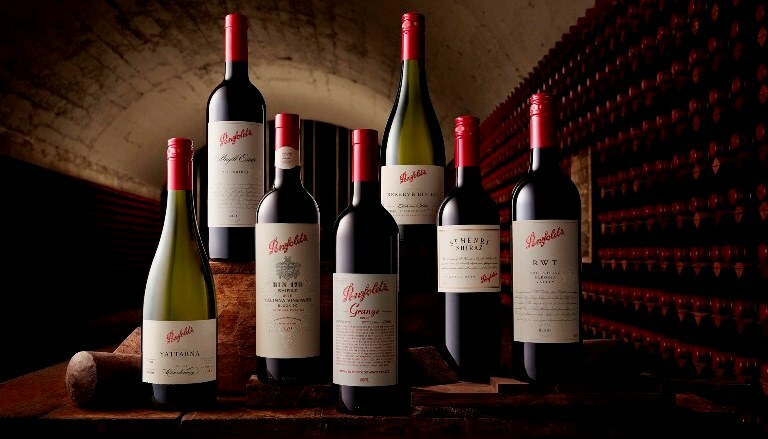 Chinese food giant Bright Food Group is planning a $2 billion raid on Australia’s food and wine sector as it is looking for more “vertical integration” opportunities in the country following a string of deals in the local market over the past few years. According to the article on The Australian, the company is weighing up a number of takeover and joint venture opportunities, and has emerged as a clear favourite to acquire winemaking giant Treasury Wine Estates, which in May snubbed a $3.05 billion takeover offer from US private equity giant KKR. Confirmation of its interest in the wine sector comes after Bright Foods in January acquired Australian dairy company Mundella Foods through its Australian subsidiary Manassen Foods. “The parent company is not just interested in dairy. They are interested in other products like wine,’’ Zhiyong Wang, Bright Dairy’s East China Central Factory Manager, told The Australian via an interpreter yesterday. According to the Business Insider, the $2 billion war chest represents half of the company’s annual revenues, which means that any potential purchase is likely to come from free cash flow, allowing Bright Foods and its subsidiary Bright Dairy to bid competitively. “From my understanding there is a guideline from the parent company that they want to spend at least 50 per cent of their sales revenue to do international purchases. That is our plan to spend more money overseas,’’ Mr Wang said on the company’s global expansion plans.